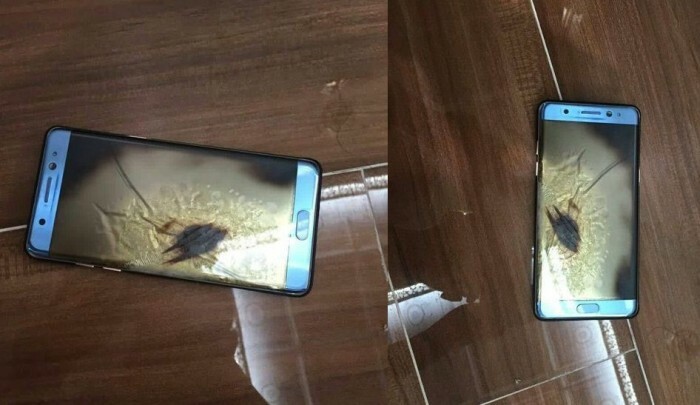 Samsung Electronics said on Monday a Galaxy Note 7 phone a Chinese user claimed caught on fire was damaged by external heating, seeking to assure customers in the world’s top smartphone market the devices being sold there are safe. The incident comes amid a recall of the Note 7 phones across the globe including South Korea and the United States due to faulty batteries causing the devices to catch fire while charging or in normal use. Samsung has said it has sold 2.5 million phones equipped with the suspect batteries. The first reports of a Galaxy Note 7, bought from JD.com, burning up in China came yesterday which was probably the first such report from the country. Samsung has conducted an investigation into the incident and found that the handset didn’t burn up due to an issue with the battery. Samsung said in a statement on its China website its investigation of the phone shows “the damage to this product was caused by external heating”, without elaborating. 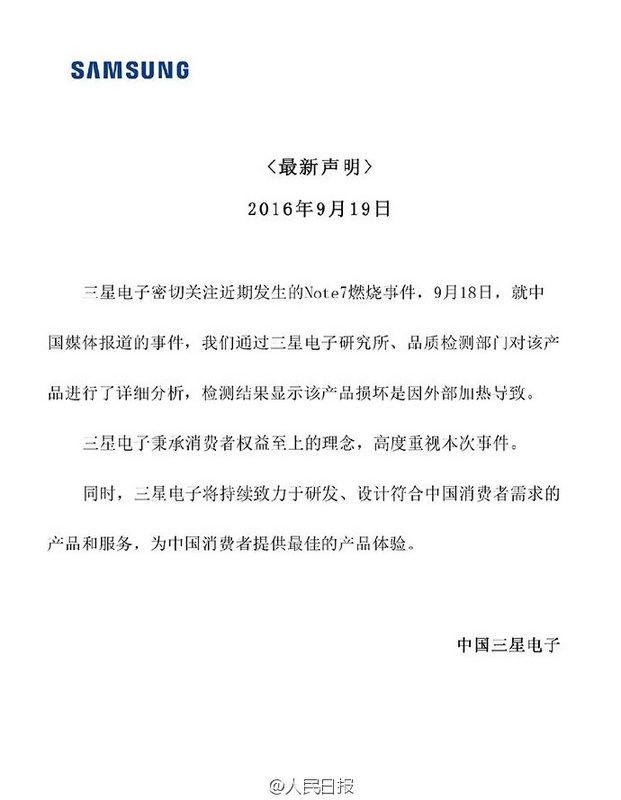 JD.com said it referred the case to Samsung. Samsung last week announced a recall of 1,858 Note 7 phones in China but those devices were products distributed before the official Sept. 1 launch. The company said the phones sold through the official launch used batteries different from those in reported fires. Astro will also continue to hire talent with requisite skill sets in focus areas such as data science, analytics and cloud computi.. The latest report marks the first annual dip in sales for Apple in 15 years, softening iPhone sales believed to be the cause, esp.. The Digital Marketing Institute (DMI), the global leader in digital marketing certification, recently launched its membership plat..